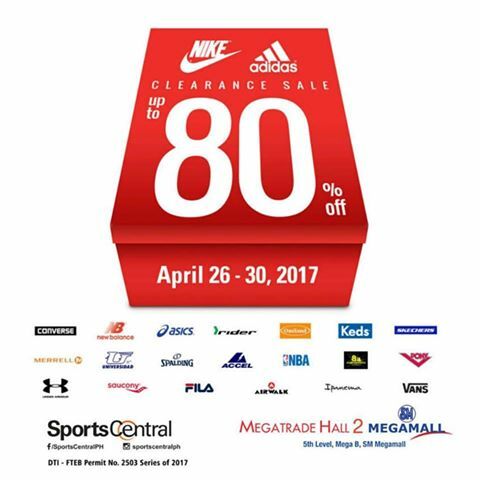 Sports Central Clearance Sale will happen on April 26-30, 2017! 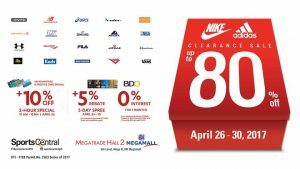 Sports Central Clearance Sale will take place at Megatrade Hall 2, SM Megamall. 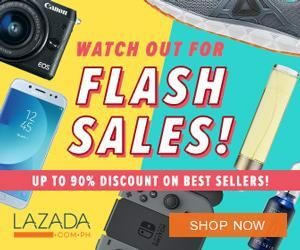 Enjoy up to 80% off on Nike, Adidas, New Balance and other popular brands of shoes. 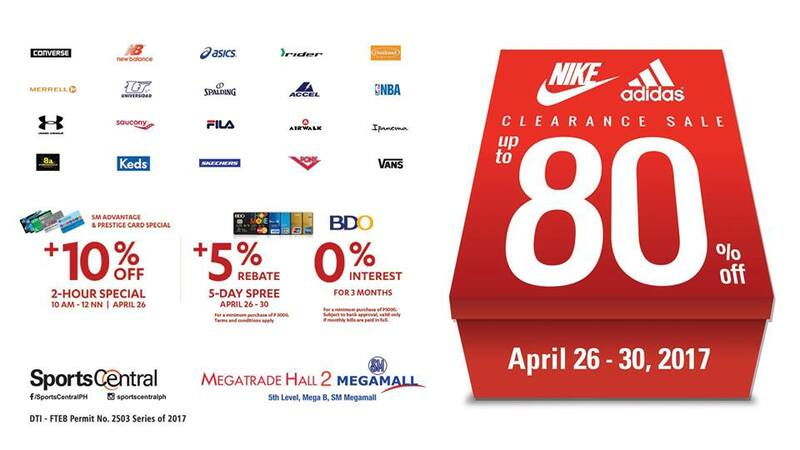 SMAC members and BDO Credit Cards holders can also avail for more discounts! Don’t forget to bring these cards. For BDO Credit/Debit Card, click here for the full promo mechanics. We have just added a new article on Sport Central 2017 Clearance Sale Guidelines. Please check that out. Follow @sportscentralph to know more and get live updates. excellent publish, very informative. I’m wondering why the other experts of this sector do not realize this. You should continue your writing. I’m confident, you have a great readers’ base already!